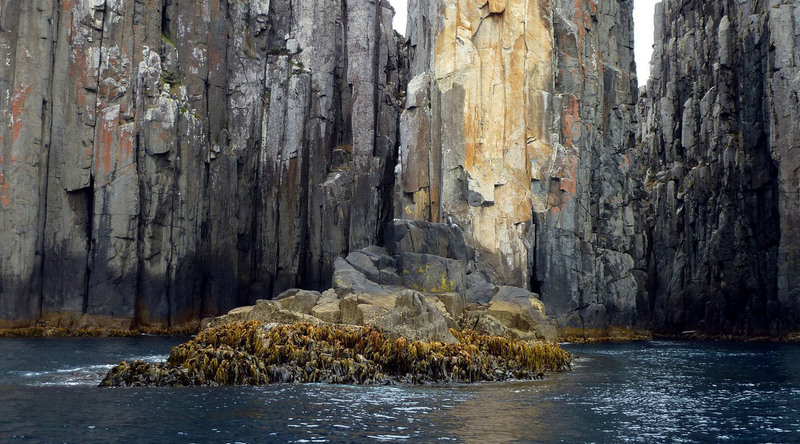 Located on the Tasman Peninsula, 37 miles southeast of the state capital of Hobart, lies Port Arthur. You might say this now idyllic piece of the world has a rather arresting history—Port Arthur was a hub of the Australian penal system. Today, it is an impressive part of the Australian Convict Sites, which has earned a UNESCO World Heritage designation. But don’t worry, the only thing bound to be captures here nowadays is your imagination. Visit the 18th- and 19th-century structures built within the British Empire, which now serve as the best surviving examples of Australia’s rich history of its captive population and their labor, which produced much of this architecture. There is an undeniable somberness that serves as a haunting reminder of Port Arthur’s past. And speaking of all things paranormal, tour The Coal Mines Historic Site, Tasmania’s first operational mine, and visit the ruins of the buildings where the workers and their families once lived. Those who wish for a more immersive experience can brave the Paranormal Investigation Experience, using scientific techniques to search for paranormal activity. Get to know Australia’s history as a penal settlement through the most intact and evocative convict site in the country. With over 30 buildings, this UNESCO World Heritage site spans nearly 100 acres and includes fully restored buildings, fascinating ruins, and beautifully landscaped grounds. Located just off the coast of Port Arthur, the Isle of the Dead was the site of thousands of burials between 1833 and 1877. Take a guided tour of the cemetery to gain fascinating insight into the lives and histories of those who lived, and died, at Port Arthur. The first reformatory in the British Empire built exclusively for juvenile male convicts, Point Buer Boys Prison was notorious for stern discipline and harsh punishment. Visit the remains of the once great structures built by the boys themselves in the rugged bush landscape.